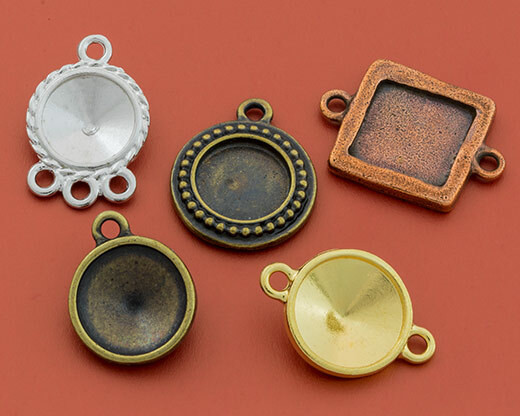 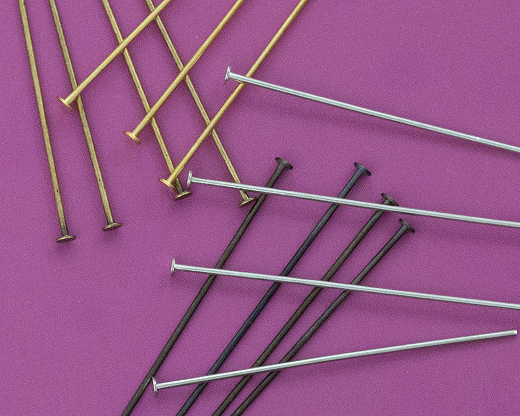 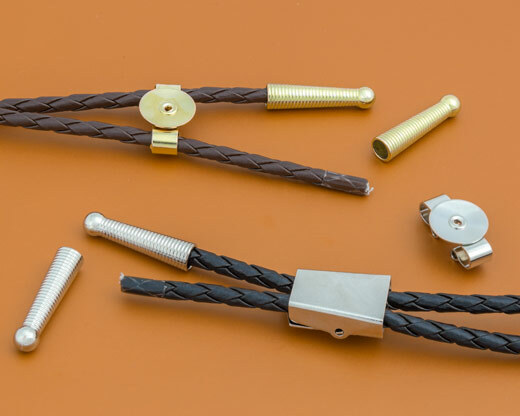 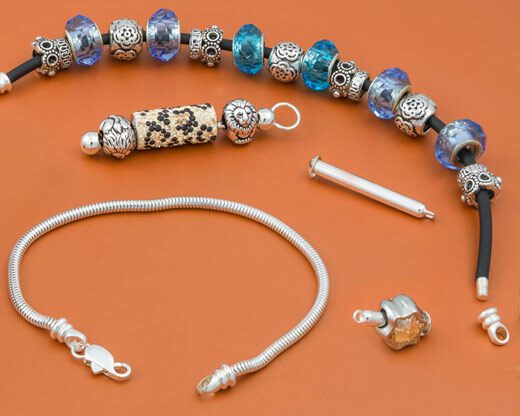 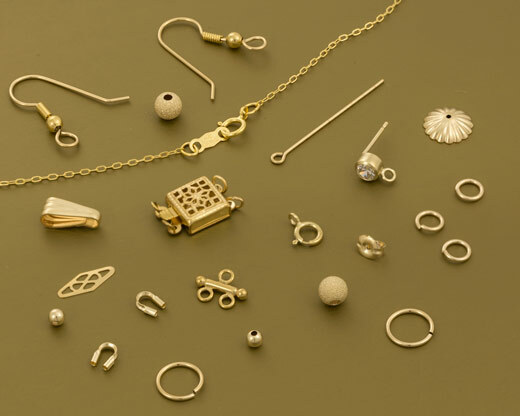 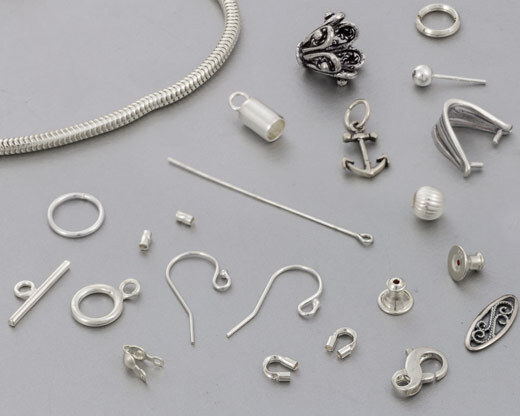 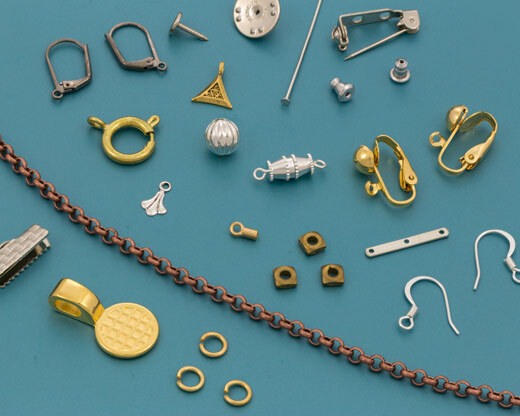 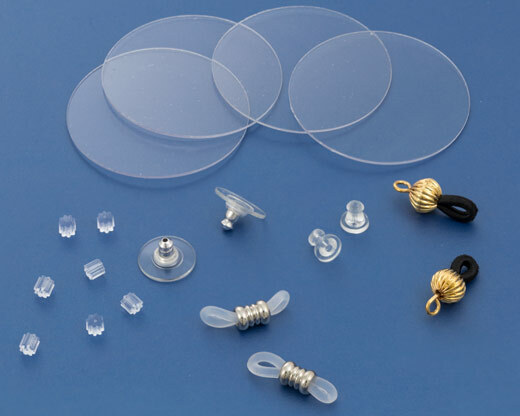 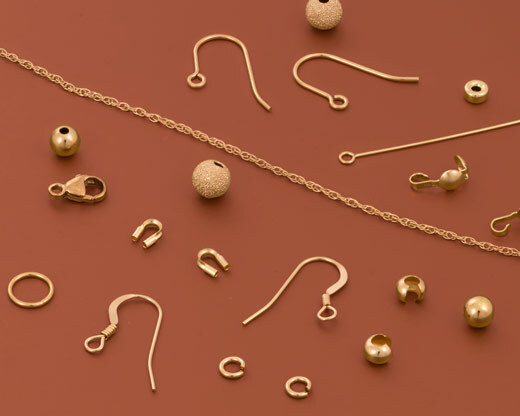 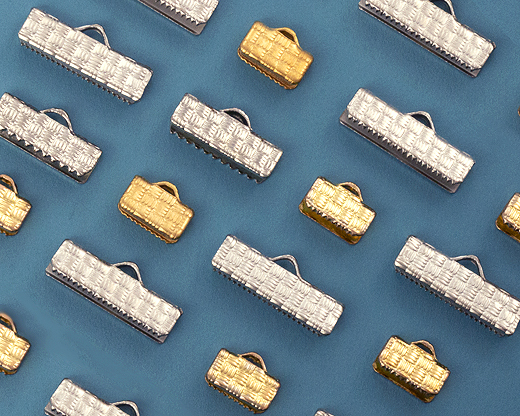 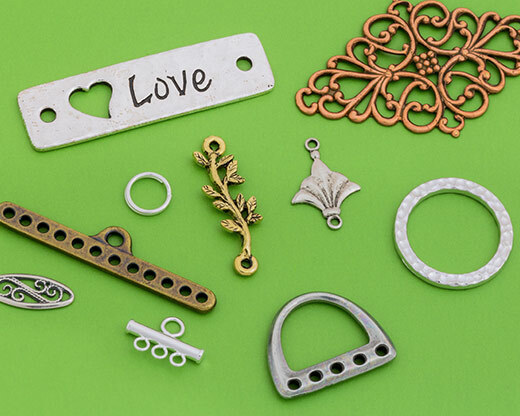 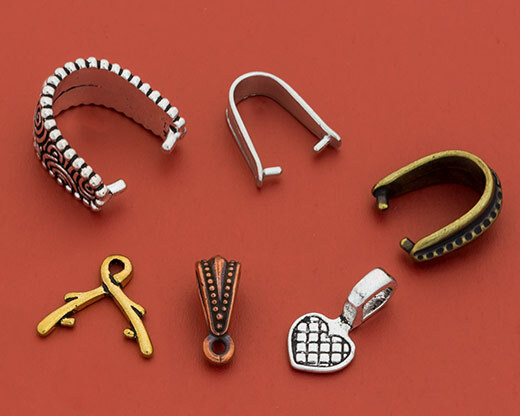 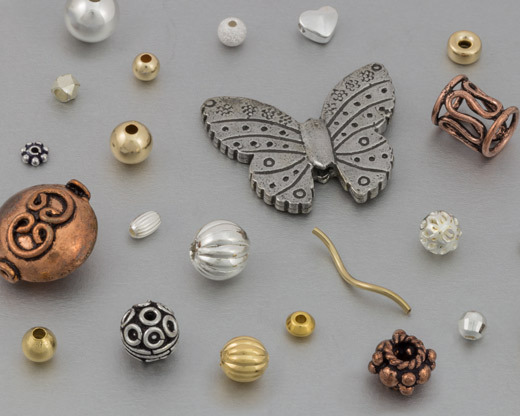 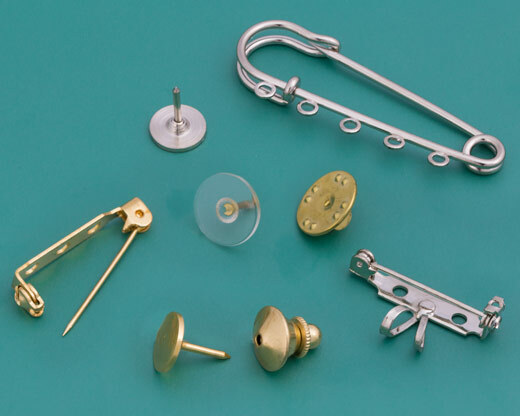 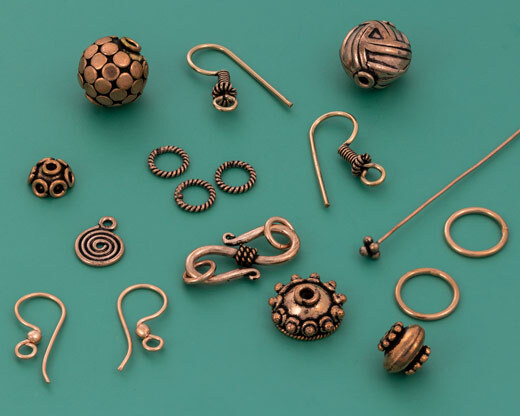 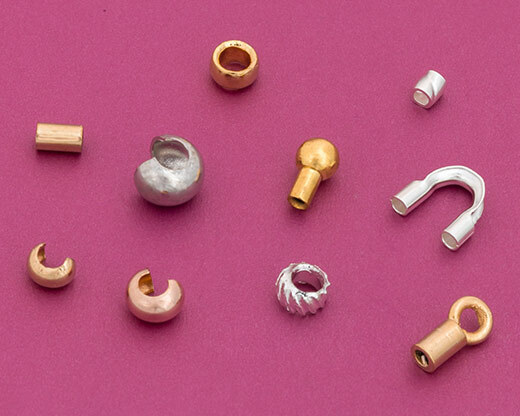 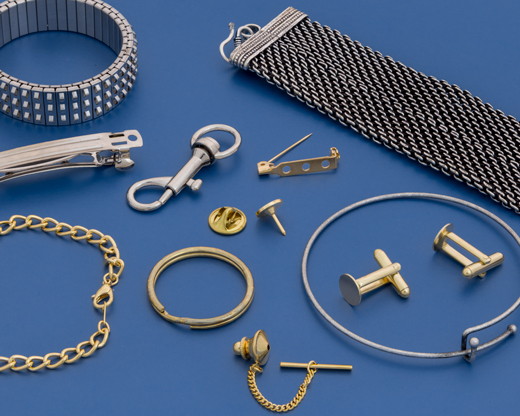 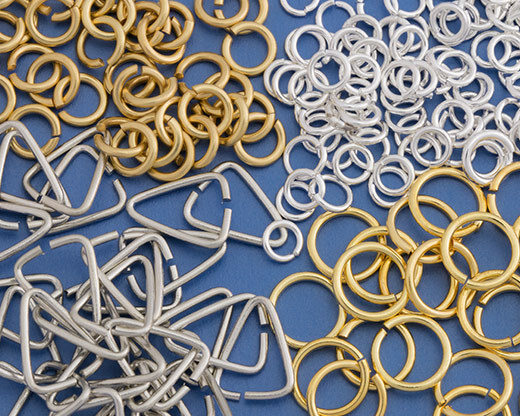 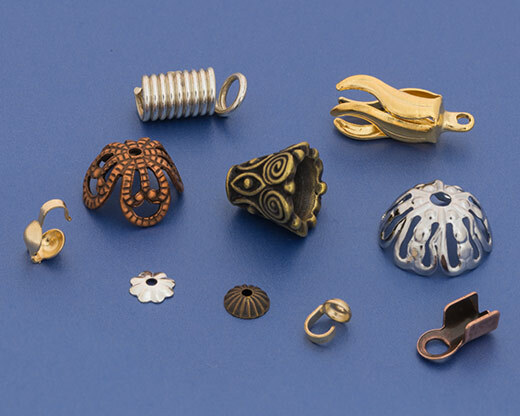 Jewelry Findings is an old world term used to describe the components which go into the making of jewelry, and includes items such as clasps, earrings, crimps, and metal beads. 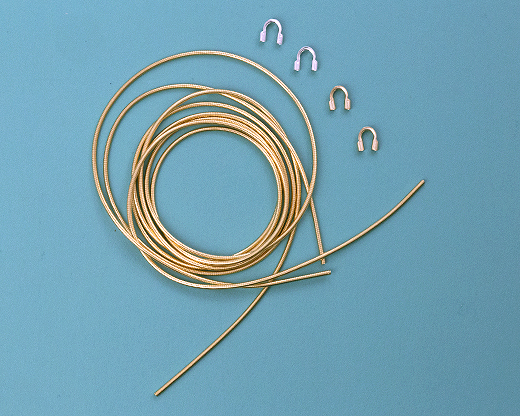 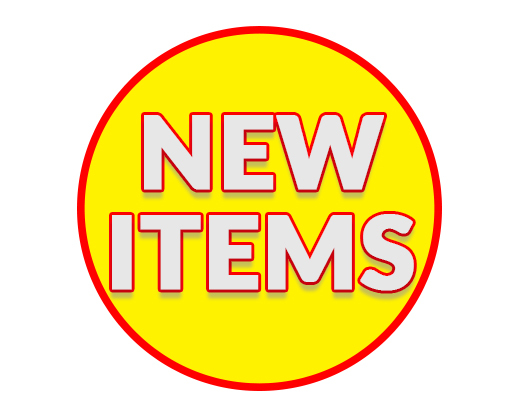 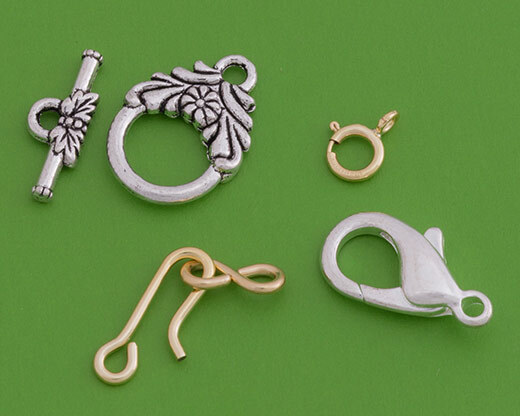 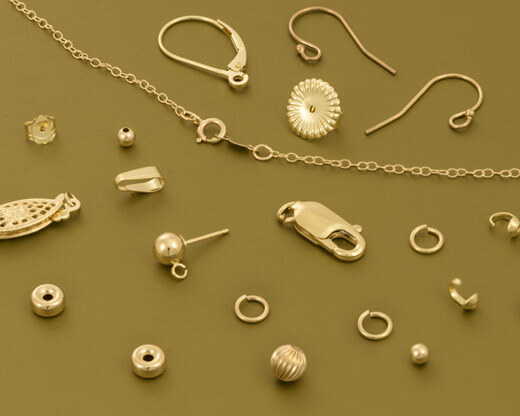 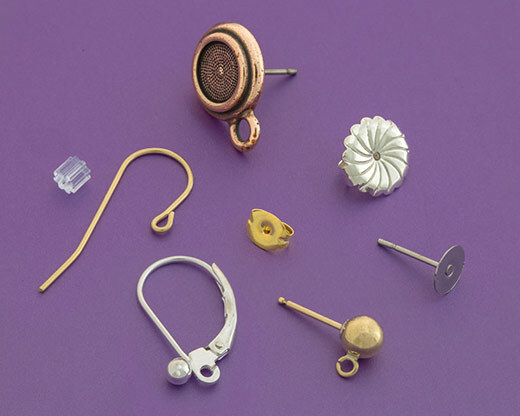 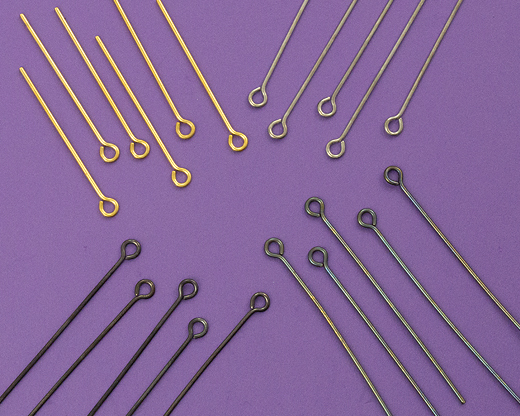 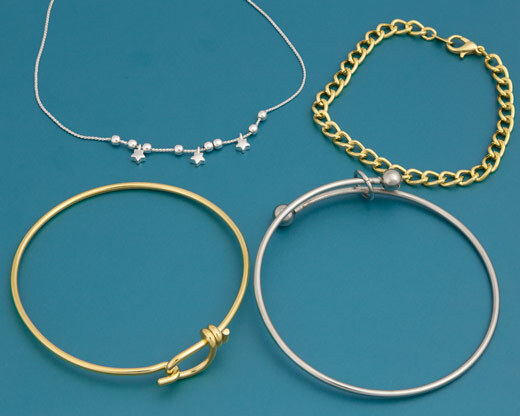 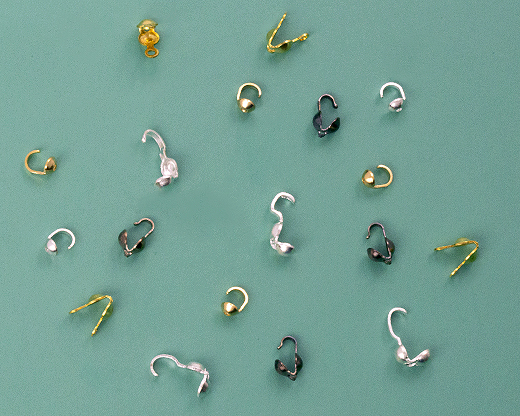 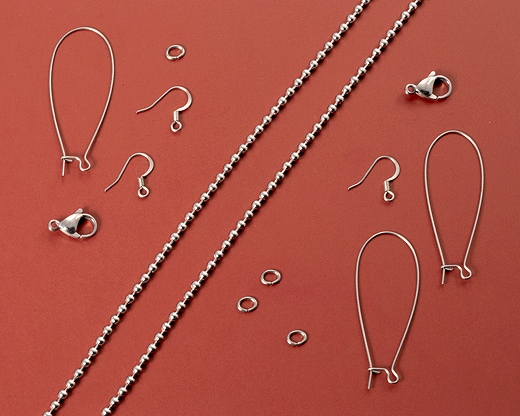 At JewelrySupply we carry a wide variety of jewelry findings in 14k gold, sterling silver, gold filled, copper, pewter and base metal. 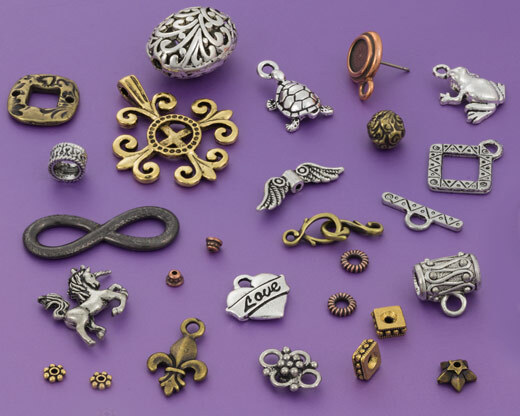 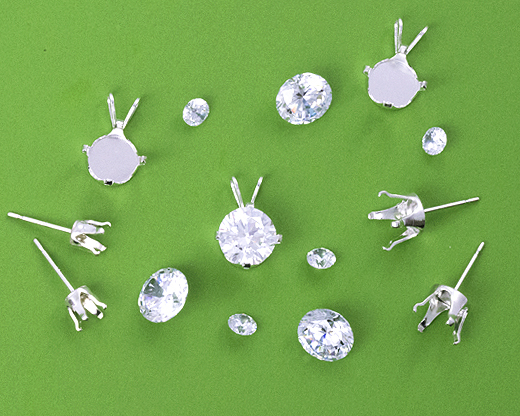 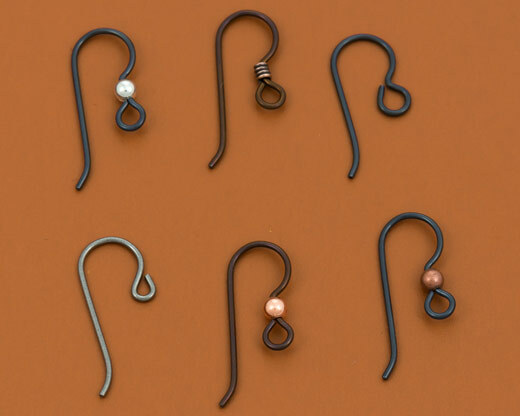 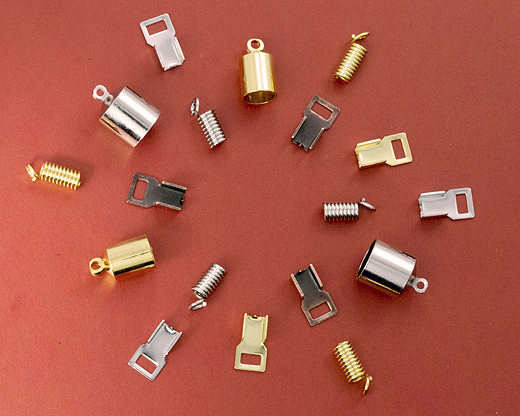 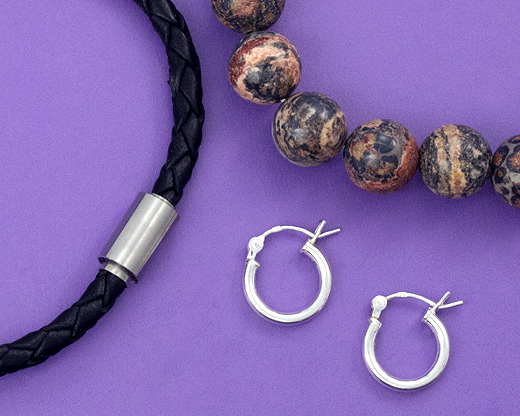 JewelrySupply sells only the highest quality jewelry findings, so you can be confident you are buying the best.